When I grow up I want to become a doctor so that I can treat the patients because if my parents got serious treatment you never know I would have been with them today. 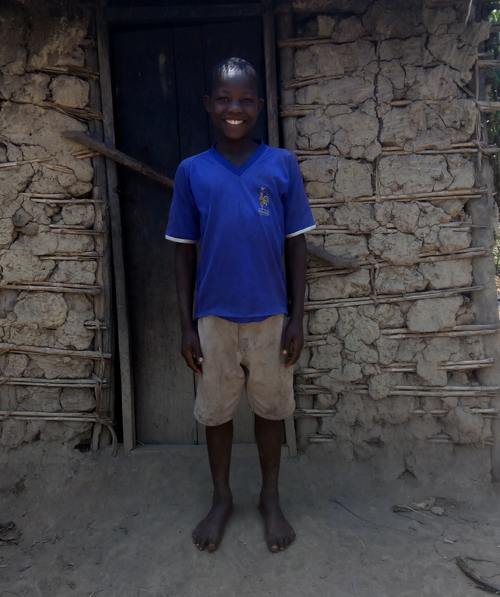 Regardless of Jimmy’s poor standards of living, lack of school fees and scholastic materials walking long distance while going to school, Jimmy can perform better in class. So you can support him to achieve his dream of becoming a doctor.